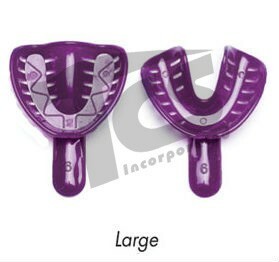 Redi-Lock™ Impression Trays are made of advanced medical-grade polystyrene, which is designed to be disposable. 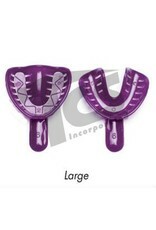 They will not bend or flex and always provide sharp detail. Can be easily customized with hot water, and feature sturdy handles for better control.